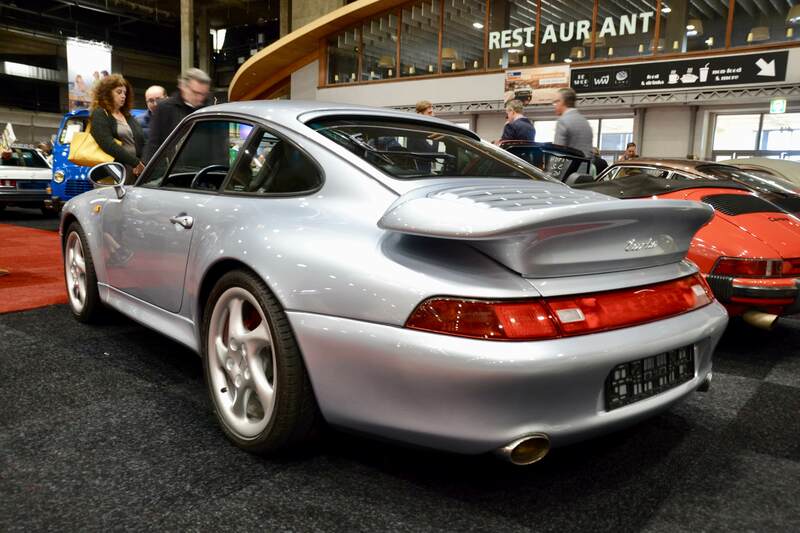 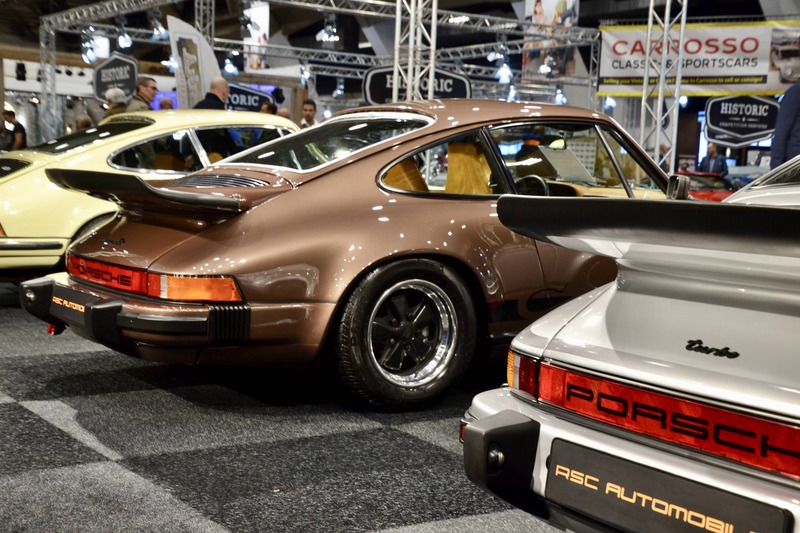 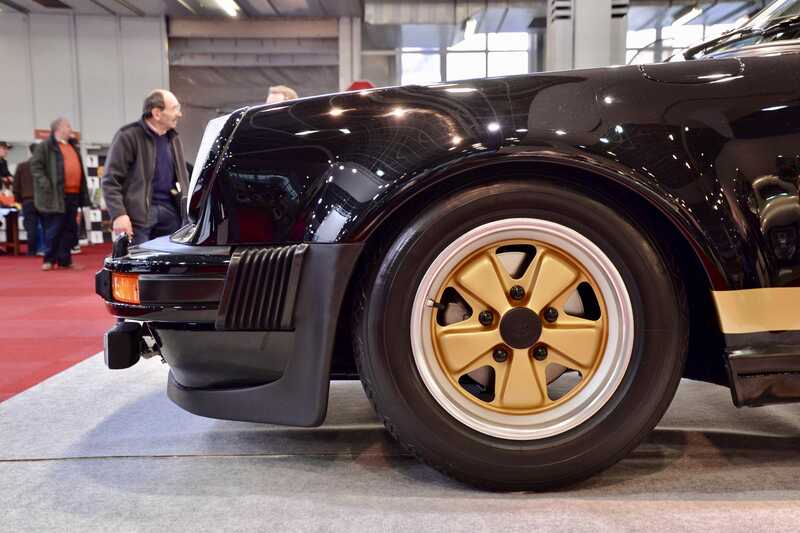 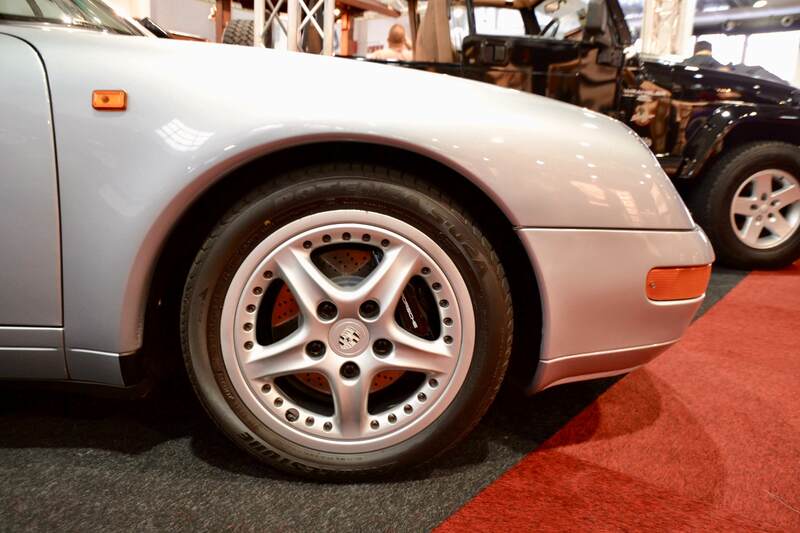 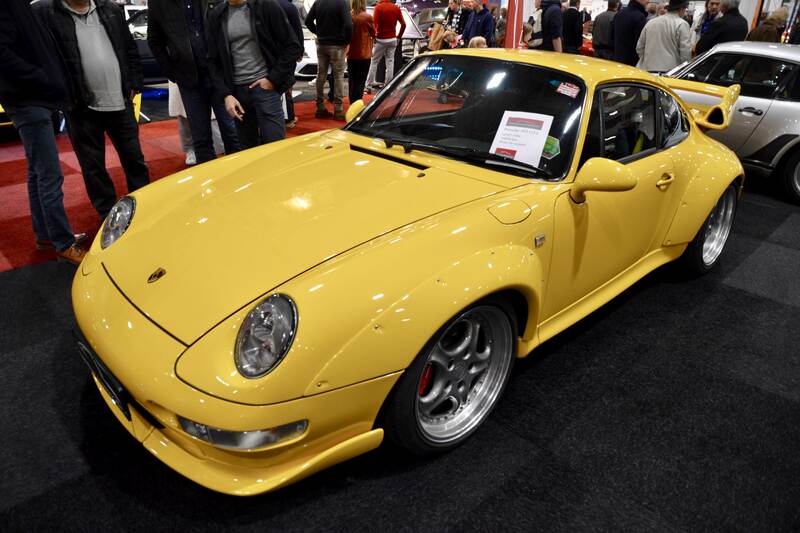 Having become one of the prime destinations for classic car enthusiasts in the Benelux, Interclassics Brussels had set the expectations very high for its 2018 edition. 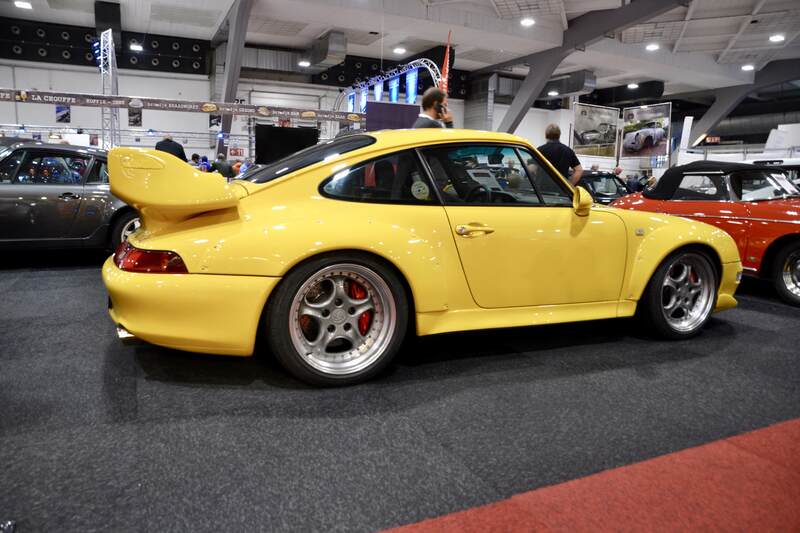 The central theme of this year's expo was Porsche's 70th Anniversary which was celebrated appropriately with a unique exhibit of 356s. 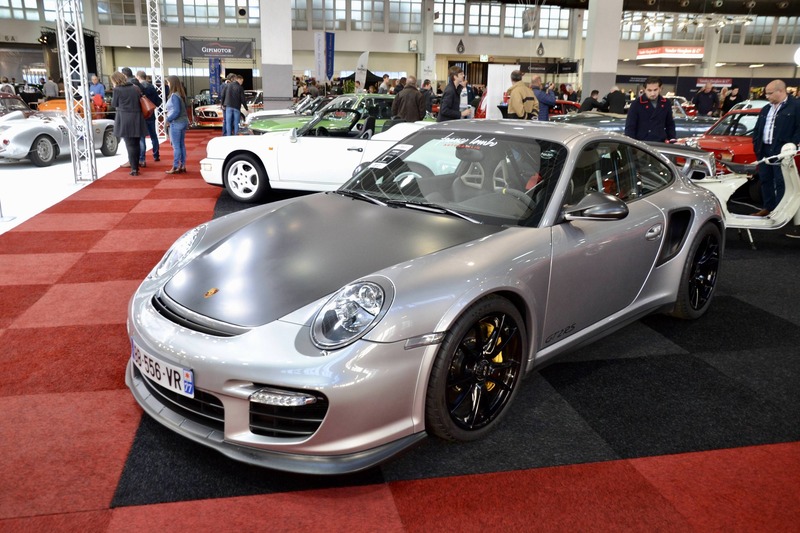 The question was whether that would be sufficient to do even better than last year's very successful edition. 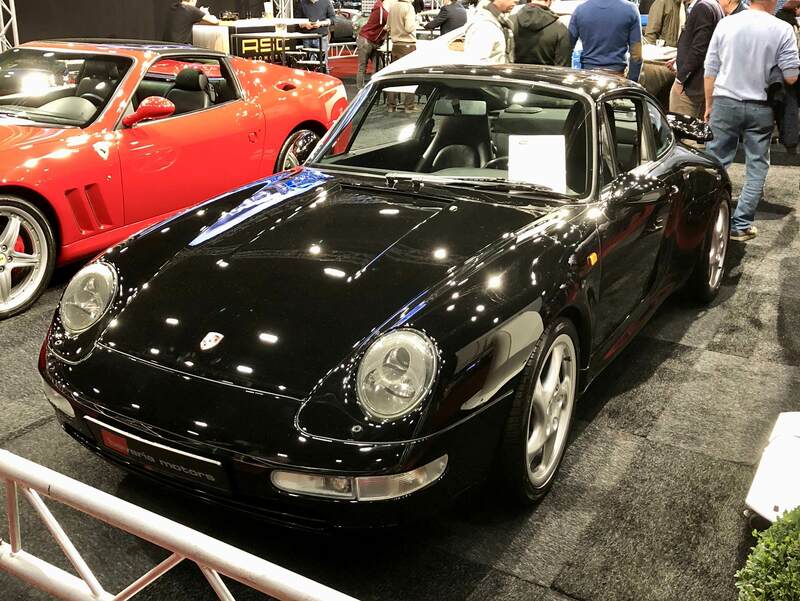 The answer is yes, thanks to a large presence of renowned local and international dealers that brought their finest classic cars for public viewing. 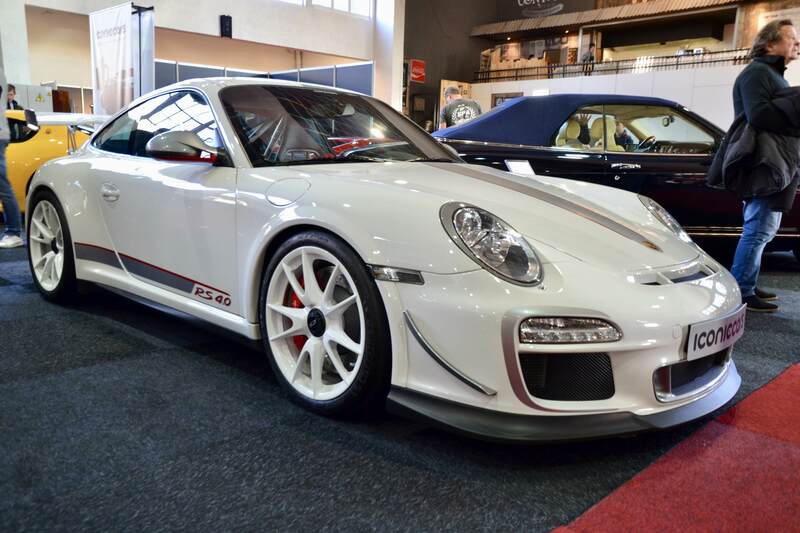 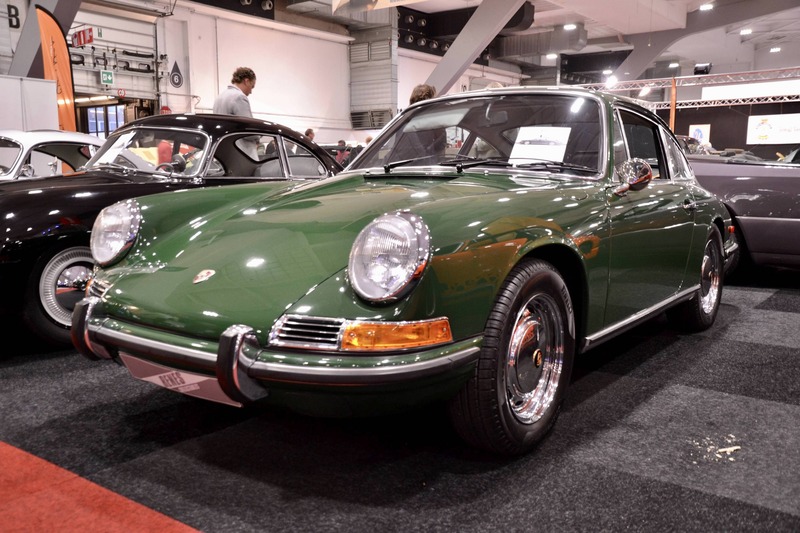 Here are a few of the 911s that caught our attention. 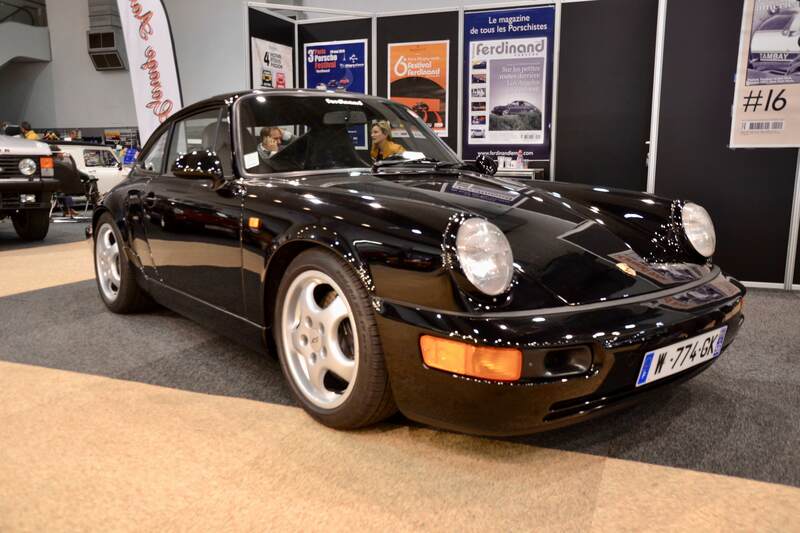 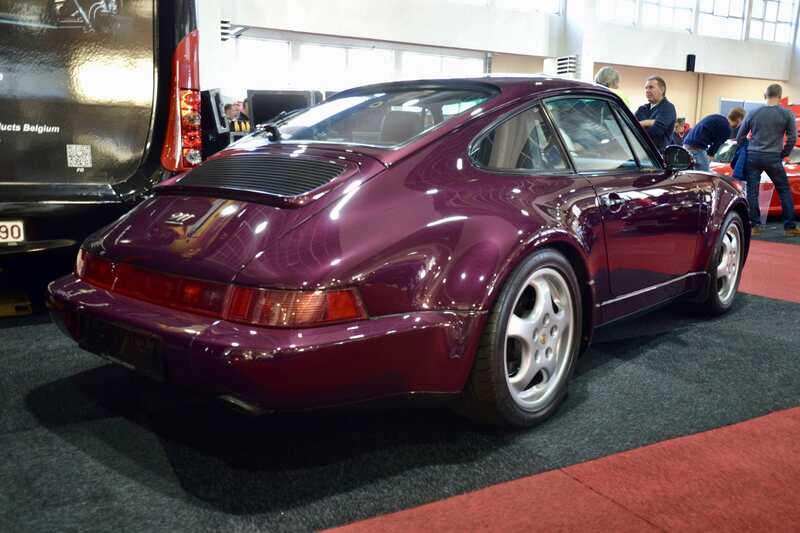 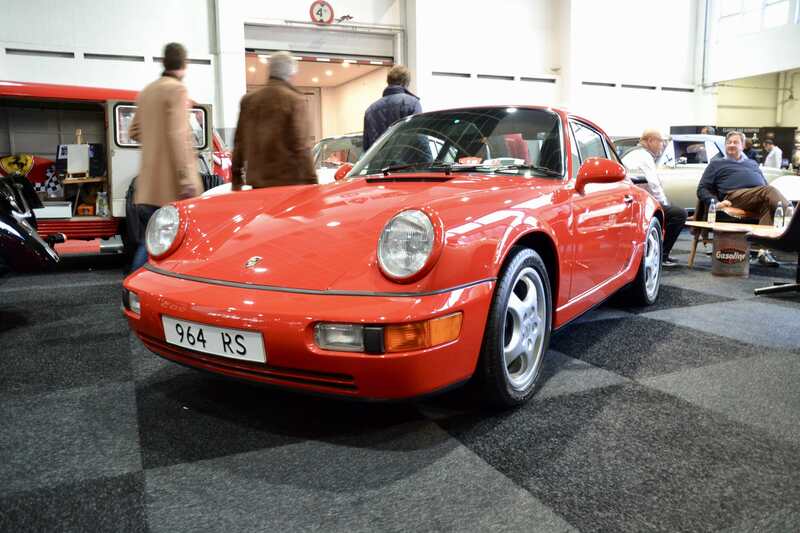 The 964 RS America was Porsche's answer to the 964 Carrera RS for the US market. 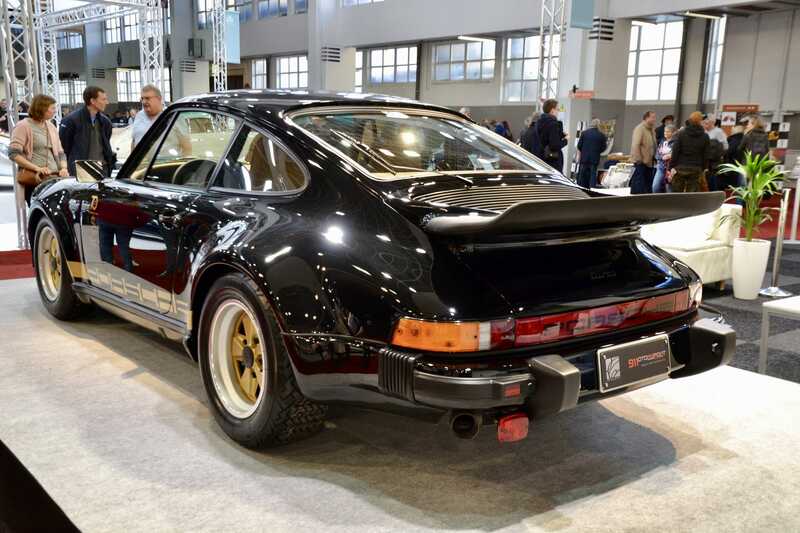 To meet US import regulations, the Carrera RS's M64/01 engine was slightly detuned to 250bhp at 6,100rpm. 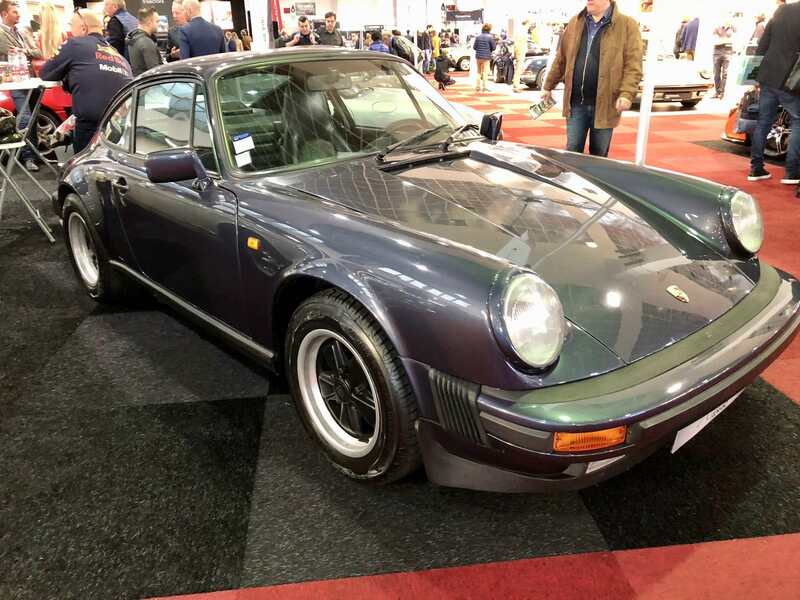 The RS America was fitted with the M030 sport suspension with progressively wound coil springs, uprated shocks and a larger front anti-roll bar. 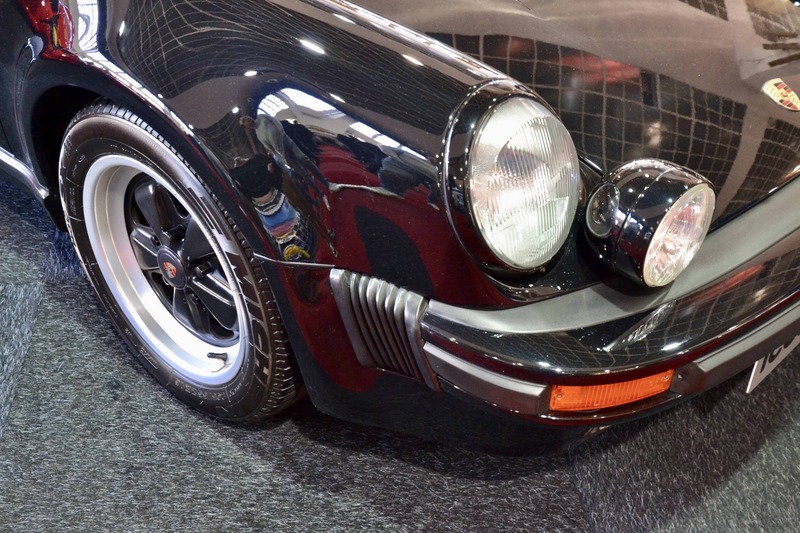 A fixed whale tail replaced the Carrera 2's familiar retractable wing. 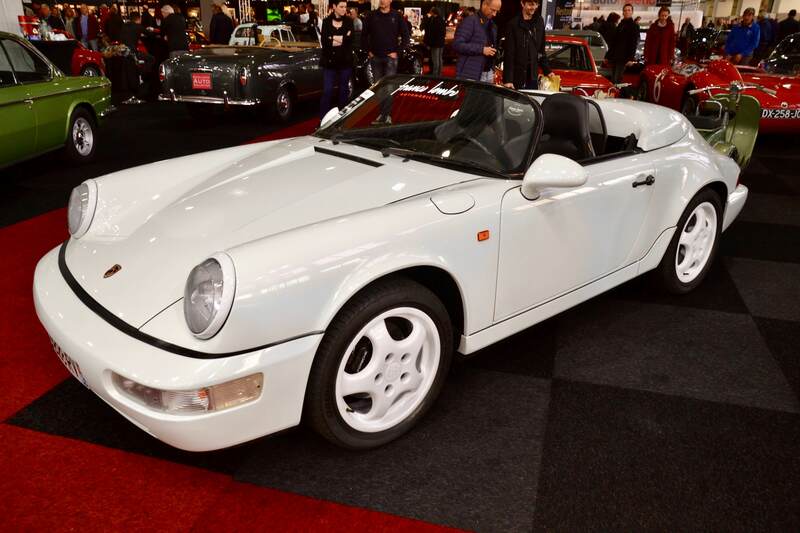 Only 701 RS Americas were produced for model years 1993 and 1994 where the '93 models had their rear seats deleted for carpeted storage. 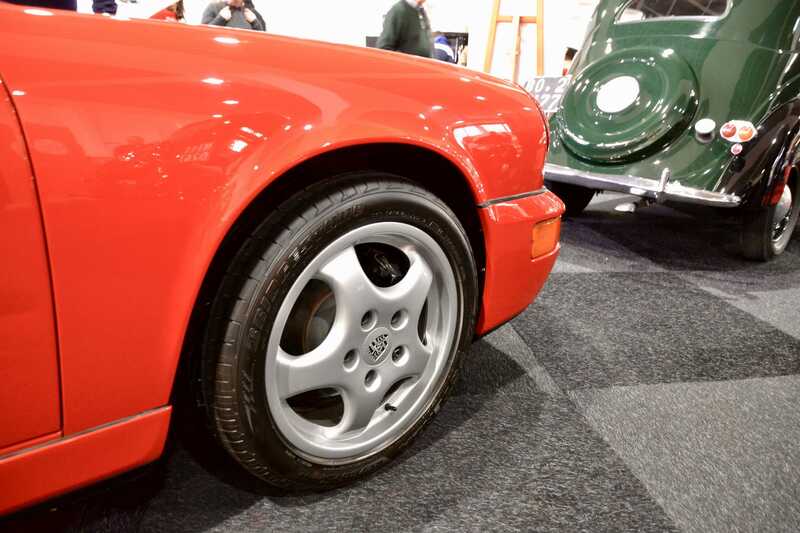 This example is finished in Guards Red which was one of three standard uni colours together with Black and Grand Prix White. 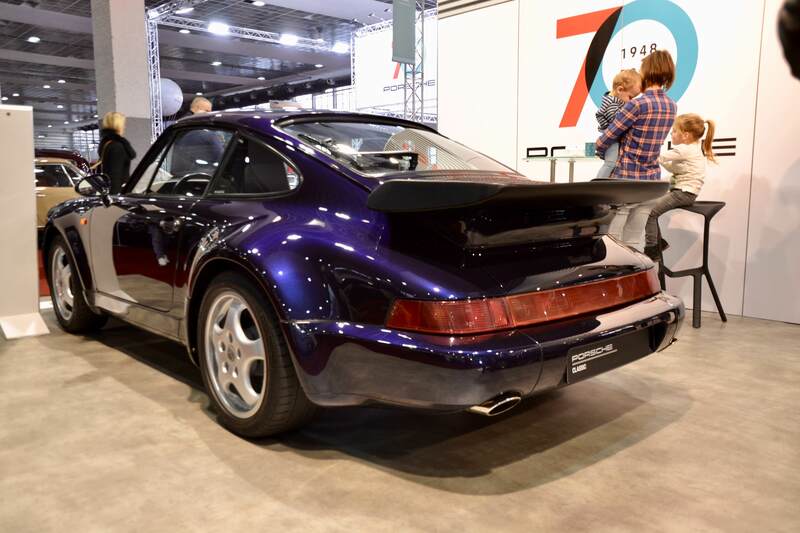 Midnight Blue and Polar Silver were also available at extra cost. 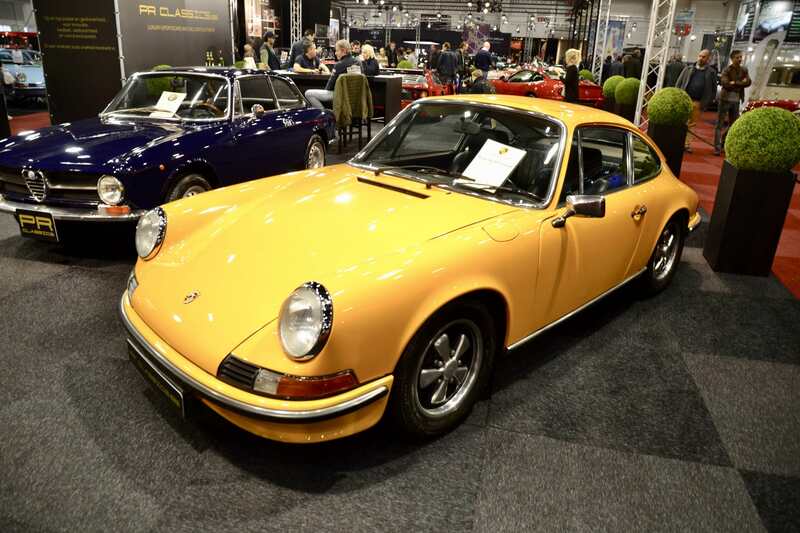 This Belgian-delivered, immaculate 1975 930 is part of the 911 Motorsport collection and will be on display during the Porsche 70th Anniversary Expo at Autoworld Brussels. 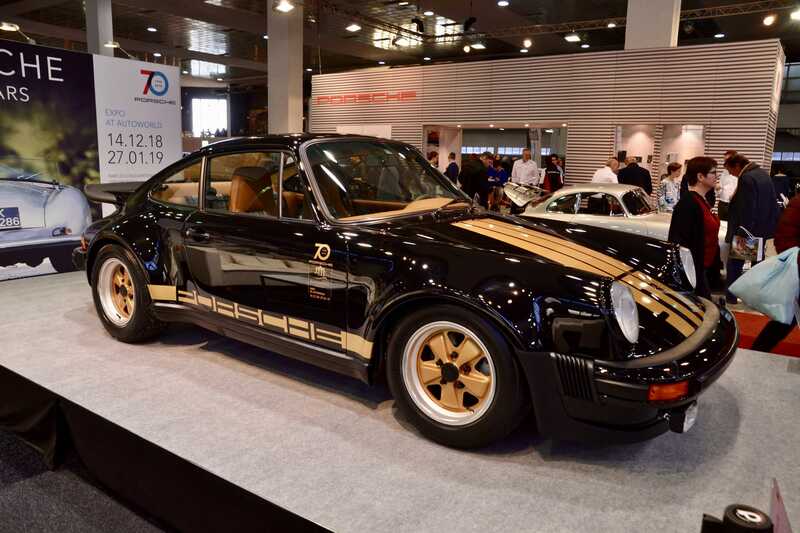 Finished in a rare black over gold with fully intact tartan interior, this has to be one of the coolest specced Ur-Turbos we have ever seen. 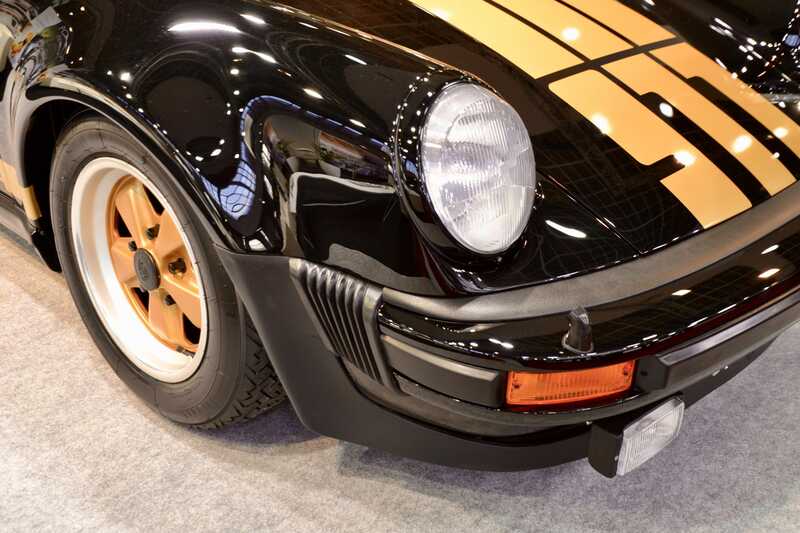 The golden 911 striping provides a brilliant contemporary touch. 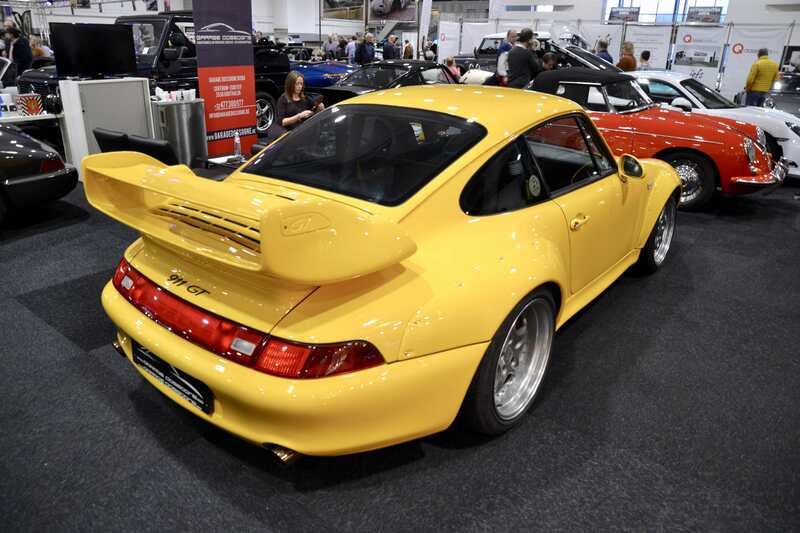 Perhaps the biggest showstopper 911 was this ultra-rare Speed Yellow 993 GT2 with full bucket seats and rollbar offered by Garage Dossogne. 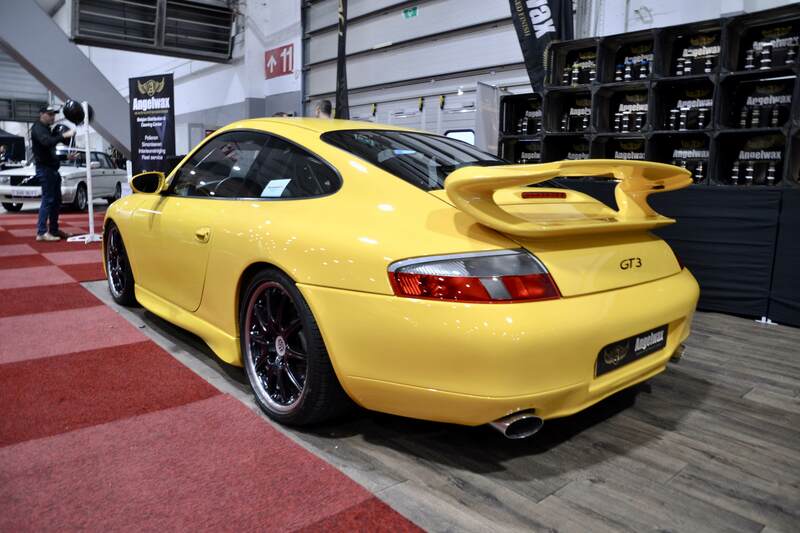 As with any GT car the yellow finish suits it very well, giving a nice contrast versus the magnesium wheels and providing additional highlight to the widebody components and aerodynamic rear spoiler.